Fathers’ Day is fast approaching, so what better way to celebrate than with this gorgeous example of Dad worshipping in picture book form. 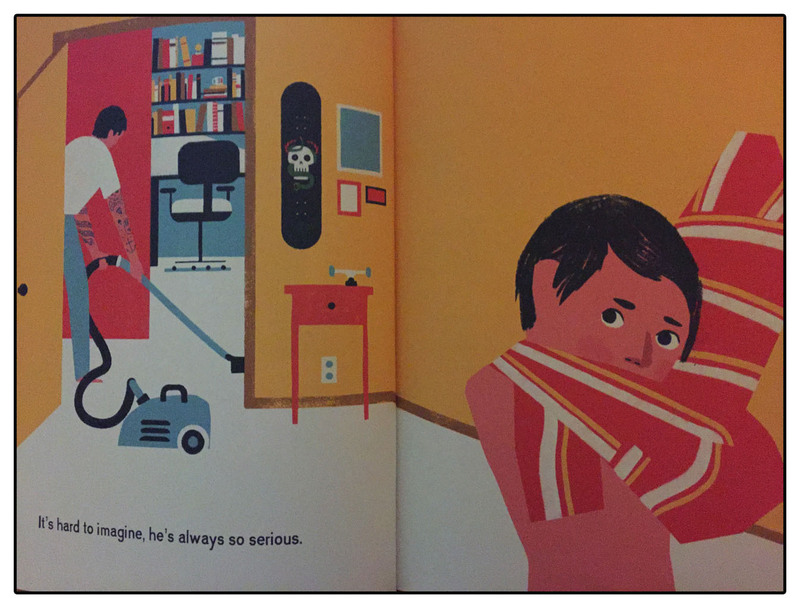 This is My Dad Used to Be so Cool written and illustrated by Keith Negley and published by Flying Eye Books. 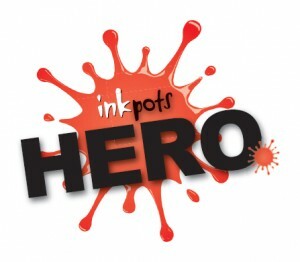 Flying Eye Books have the talent for producing lovely, retro, quirky looking and feeling picture books. In this, they are certainly the masters. My Dad, is no exception. This book is a simple celebration of Dads, but in a way I think many of us growing up with fathers can completely identify with. Told from a child’s perspective we veer from present day and Dad’s past as the young boy talks about how his dad “used” to be cool. 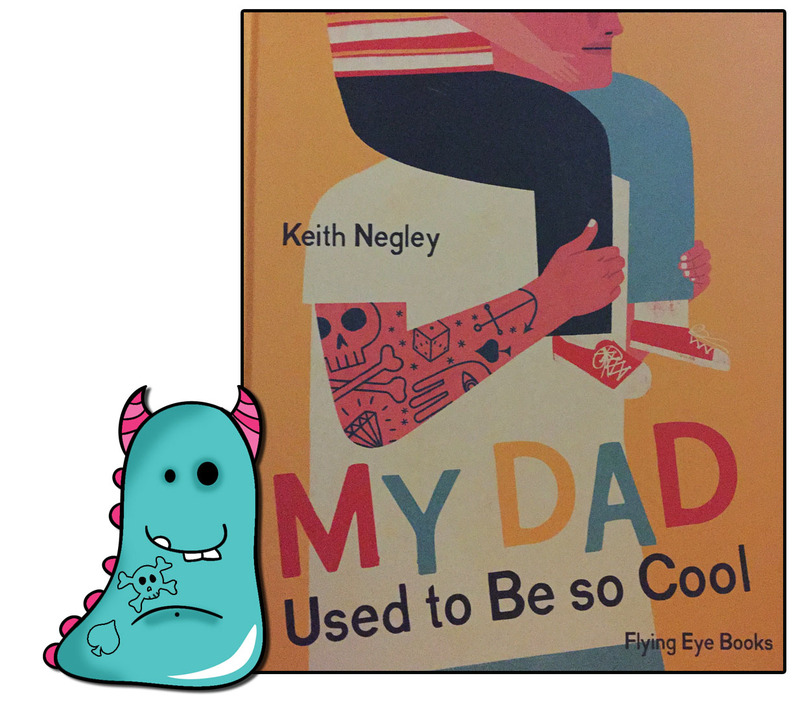 There is very little text to actually read in this book, but it works wonderfully because Keith Negley’s quirky and stylish yet emotional illustrations really do all the talking for us. In the present day pages we see father and son going about their day, surrounded by little clues that point to the Dad’s exciting past, while his son questions why that all stopped. 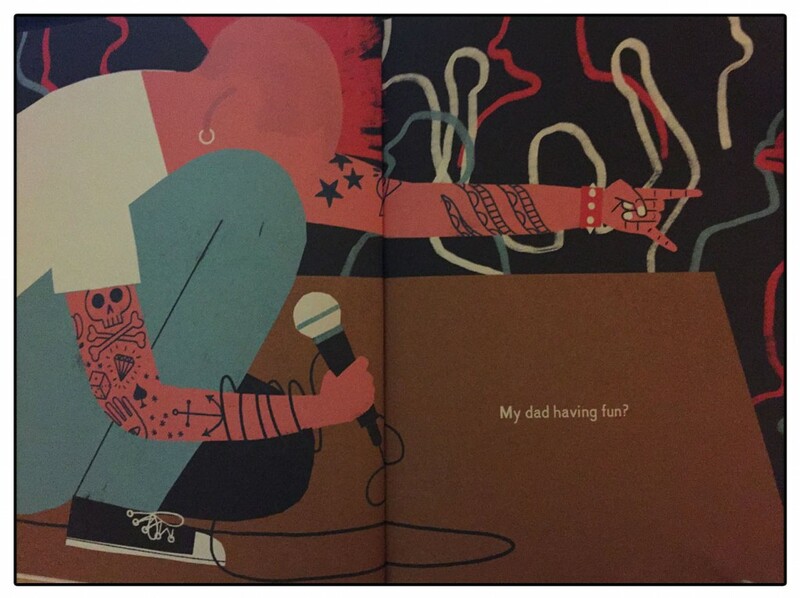 The spreads then leap back to his Dad’s past, showing him as a hard rocking biker! Being cool, of course. I just adore this illustration! 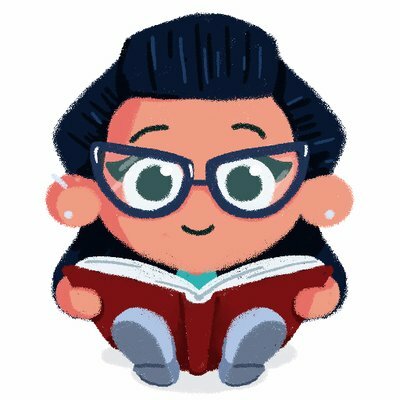 So much life and fun in a quirky and unique illustration style. The story is told mainly through illustrations in a bright retro colouring which works brilliantly well, linking together the past and the present. 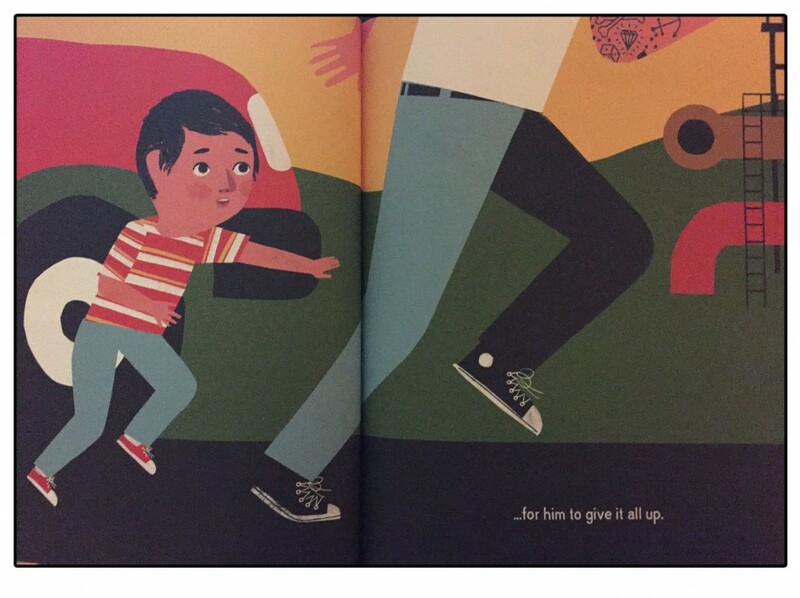 But the most wonderful part of this book is when the words stop completely, and we are treated to a series of illustrations showing father and son playing in the park. It’s such a joyful, special series of pictures which are packed with feeling, expression and best of all, for adult readers, nostalgia. Finishing on a spark of humour which really did make me chuckle out loud. The contrast between emotion and humour is part of what makes this book really lovely. I will certainly be selecting My Dad as one of my story time reads for Fathers’ Day in the library this year! I’d certainly recommend parents, teachers and library assistants do the same. Thank you for reading this previously cool Book Monster review.